The Budget Mouse - Tips & tricks for an affordable Disney vacation! FastPass Magic Kingdom: Strategy, Planning, Advice, & Tips! Get Your Discounted Park Tickets Before The Price Goes Up – Again! 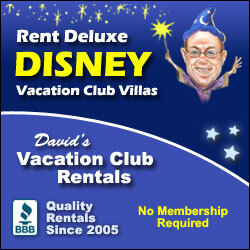 Unfortunately, Disney World has increased the prices of its theme park tickets – yet again. Disney Fast Pass 2019: Ultimate Guide + Free Printable Cheat Sheet! 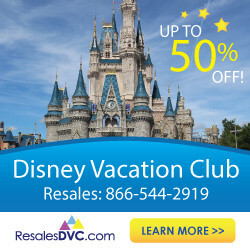 Mickey’s Not So Scary Halloween Party 2019: Discounts, Highlights, and Tips! I finally got to attend Mickey’s Not So Scary Halloween Party with my daughter this year and I have so much to share! 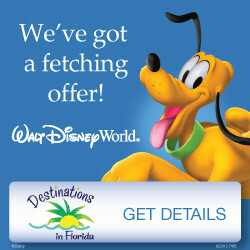 New 4-Day Magic Disney World Tickets – Save Up To $92 Per Ticket!